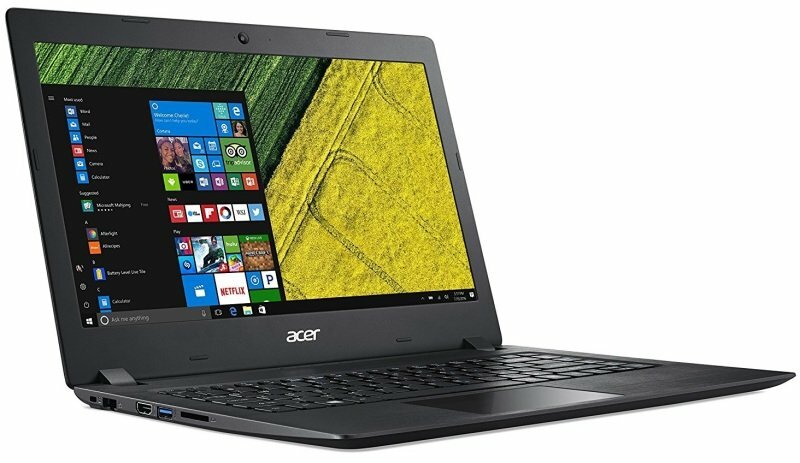 Acer Aspire 3 A315-51 LaptopSorry, this product is currently out of stock. *Specifications vary depending on model and/or region. Bluetooth® technology enables high speed, shortrange wireless communication between multiple devices with the latest update allowing connectivity to an even more diverse group of products.